Matching the color scheme of your home decor can be fun. Now you can easily find the exact color you need by browsing through our canvas painting set by color. Orders from our black/white/sepia color, warm colors, cool colors and multicolor options for a canvas painting set that will mesh naturally with your decor. 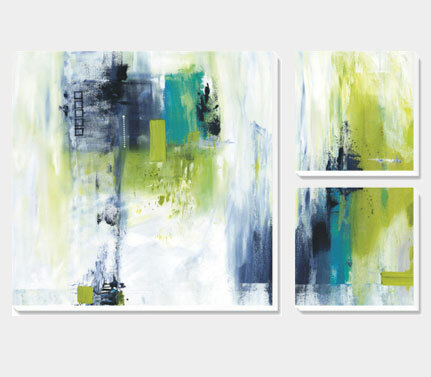 Create a calm and relaxed setting with the cooler tones of green, purple or blue oil painting set. The color combinations are endless. 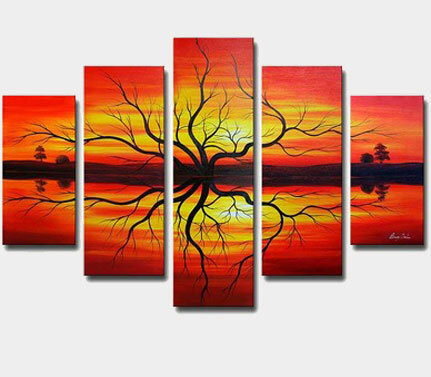 We use only the finest materials and best skills to bring you our selections of canvas painting sets. 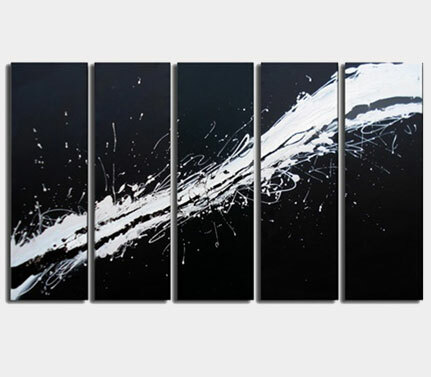 And with the high quality of our wall artworks, all you need to do is pick the right color. 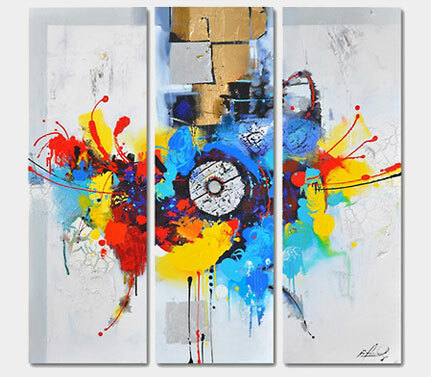 Find the perfect canvas art set now!